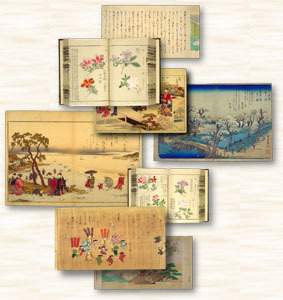 Ukiyo-e prints and paintings are among the most widely celebrated and familiar artifacts of the Edo period. 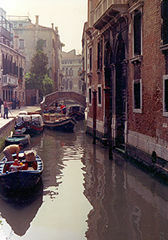 With the rise of the merchant class during the seventeenth century, there followed a demand for depictions of contemporary urban life in a new style. 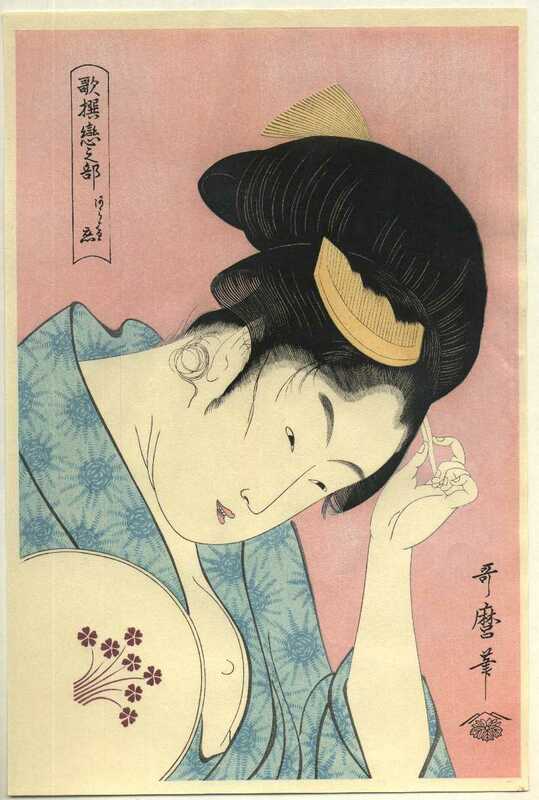 Ukiyo-e artists responded, taking their cues from incidental genre scenes in sixteenth and seventeenth century Tosa-school paintings as well as other sources (including the KanÃƒÂ´ artists and the 'Nara-e' illustrated books and scrolls), and then blending them with a fashionably modern approach into a hybrid form of plebian art. 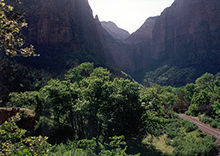 Ordinary life became the extraordinary focus, and before long several essential themes emerged. Although ukiyo-e artists never entirely abandoned classical subjects such as nature scenes, their response to the patrons of ukiyo-e resulted in subjects more specific to their own experience. Thus pictures of beautiful women ('bijinga') became a popular subject, especially women of the pleasure quarters or famous beauties of the day. The fantasies they afforded and the contexts they provided for idealized portraiture and depictions of the most up-to-date fashions can hardly be overstated. 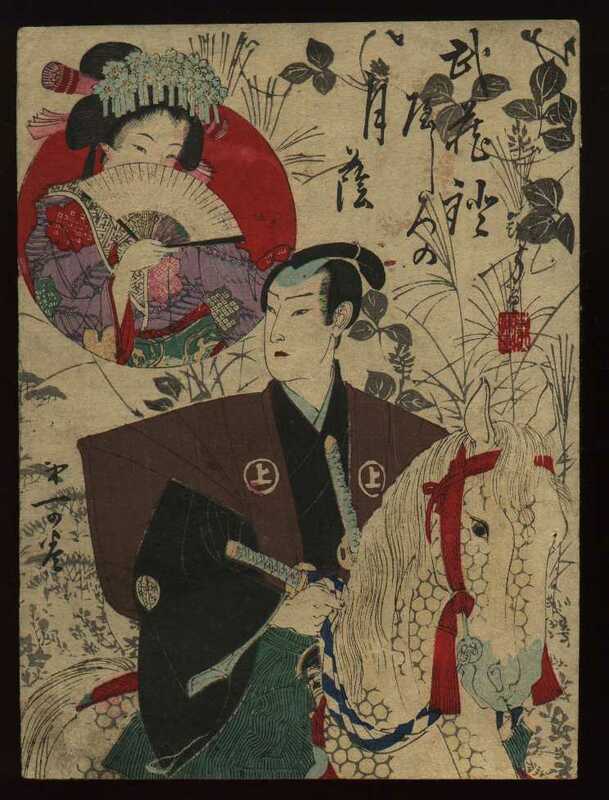 Portraits of actors both on and off the stage were particularly popular with the avid fans of the kabuki theater, and the dramatizations of historical, military, legendary, and contemporary tales added to the storehouse of topics for printmakers. Daily amusements (customs, manners, festivals, entertainments) of the commoner class became fit subjects for ukiyo-e, as did the illustration of everyday domestic activities. Finally, while used in limited measure in early ukiyo-e, landscape art appeared in full bloom beginning in the second quarter of the nineteenth century.